Leila Grandemange and her family share their heart and home with their beloved Cavalier King Charles Spaniels. Previously a professional ballet dancer, she now enjoys participating in various dog-related activities such as conformation as an owner-handler, canine freestyle, and recreational agility. Author of several charming books (Amazon Author page), she also enjoys writing for publications dedicated to the welfare of dogs. Leila is the recipient of the AKC Responsible Dog Ownership Public Service Award (DWAA 2013) and is recognized as an AKC Breeder of Merit . She is also a member of the Dog Writers Association Of America (DWAA). As a small hobby breeder, conformation, health and temperament are priorities. Leila has produced and shown Champions in all four colors and is grateful for the loving support of her husband of over 25 years. While she adores all four colors, she’s always had a special affection for the whole colors (ruby and black and tan) and has worked hard to create a quality breeding program. In 2013, one of the ruby dogs she bred was the Top Winning Cavalier in the Cavalier King Charles Spaniel Club USA. Leila is grateful to her loving family, the breeders who’ve gone before her and helped her get a start, and to God who makes all things possible! So how did her love affair with this breed begin? Leila shares her story —from ballet dancer to dog show enthusiast and author . . .
Leila was born in Boston but has relocated extensively throughout her life and had the privilege to learn several languages and encounter various cultures. She’s always been passionate about animals, especially dogs and horses and spent her early years riding and showing a beautiful horse named “Sony” (shown in photo). Classical Ballet was also a very important part of her life. She began dancing at age 6 and at age 18 joined a professional Ballet company. It was a dream come true! A few years later, as newly weds, Leila and her husband moved to France. It was there, on the beaches of Etretat in the Normandie region of France that she met and fell in love with the Cavalier King Charles Spaniel. That was the beginning of a beautiful love affair with one of the most enchanting dog breeds she’d ever met! In 2002 she established Grandville Cavaliers and has worked hard over the years to develop a quality breeding program. Leila and her husband presently live in the United States. No longer a professional ballet dancer, one of her greatest joys is now dancing around the ring as an owner-handler (in conformation shows) with her beloved dogs. Leila’s love for the “Arts” —ballet, choreography, music—as well as teaching naturally spilled over into her life with dogs. She considers “breeding dogs” an art, and enjoys all aspects of dog ownership, from training, to dancing with her dogs in Canine Freestyle, as well as sharing their unconditional love through Pet Therapy. Leila has a B.A. in Christian Education and loves being involved with her church, and working with youth as a volunteer at Fellowship of Christian Athletes. All these experiences, combined with her love for God, family, and the dogs she loves, are threads woven into her writing. Her favorite topics to write about are responsible dog ownership, the human-canine bond and its connection to God, and life-lessons learned from her dogs. Leila is grateful for the warm welcome her writing has received, with numerous endorsements, and award nominations for her articles, books, and poetry. Most notably, in 2013, one of her articles published in the Royal Spaniels Magazine was the winner of the prestigious AKC Responsible Dog Ownership Public Service Award. She believes that dogs are a tangible expression of God’s unconditional love, and continues to share the many life lessons she has learned from her dogs, nature, and the world around her. 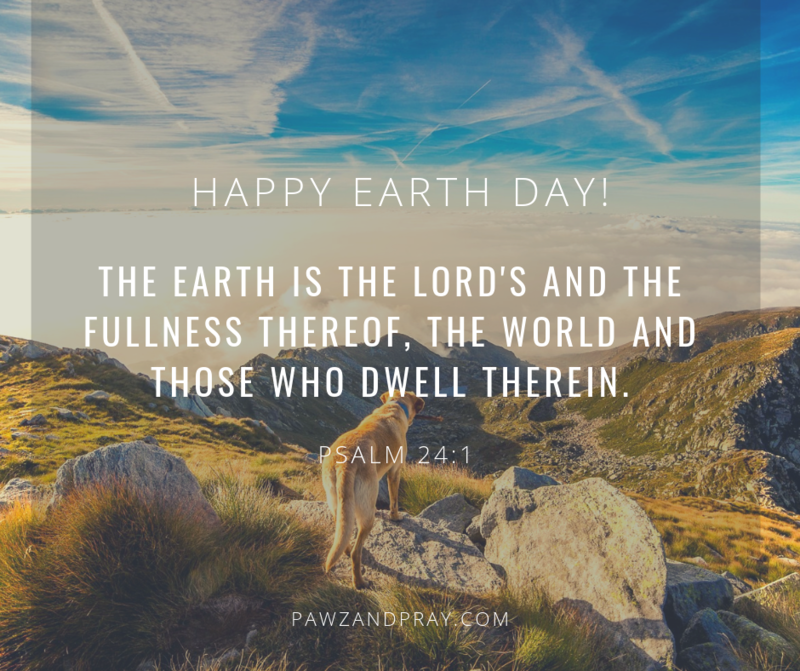 Pawz and Pray, short reflections about God, life and the dogs I love! Author, Publisher, free-lance writer, dog enthusiast. Professional Ballet dancer and teacher. Earned Ballet teaching degree in Rouen France. 2013 —AKC Responsible Dog Ownership Public Service Award (DWAA); for the article, The BEST Gift You Will Ever Give Your Dog! published in The Royal Spaniels Magazine. Thank you to the Dog Writers Association of America and the American Kennel Club for this honor. 2014—Book Award Nomination; Pawz and Pray, Short Reflections about God, Life, and the Dogs I Love —Writing Competition, Dog Writers Association Of America (DWAA). Thank you DWAA for this honor. 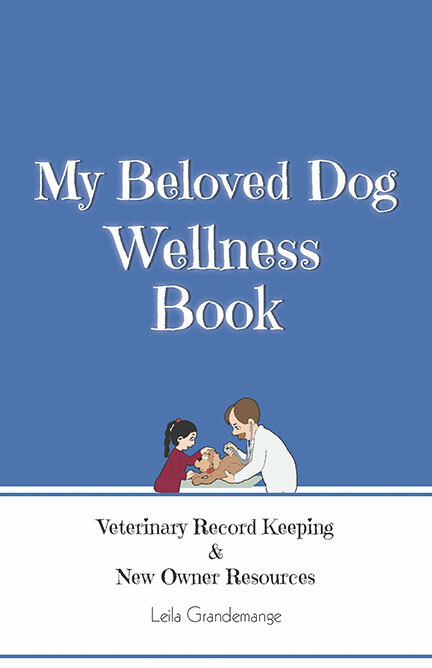 2015—Book Award Nomination; A Breeder’s Companion, Record Keeping—Writing Competition, Dog Writers Association Of America (DWAA). Thank you DWAA for this honor. 2015—Award Nomination: The AdoptAShelter.com Adopt A Homesless Dog Award. Presented for the article, “That’s What Friends Are For” (Royal Spaniels Magazine). Thank you DWAA for this honor. 2015—Poetry Award Nomination: James Colasanti, Jr. Poetry Award. Presented for the poem, “That’s What Friends Are For” (Royal Spaniels Magazine). Thank you DWAA for this honor.